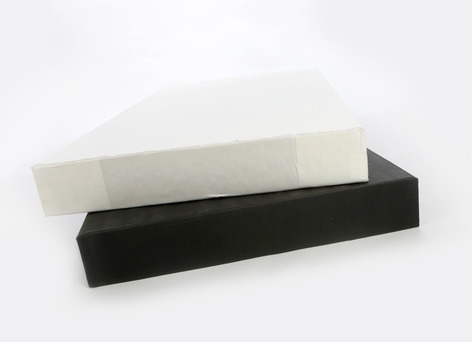 Plant-room liners are manufactured from 80kg rock slab, encapsulated with 200grm glass cloth with a reinforced aluminium foil backing. This product provides an effective means of controlling reverberation time and reflective sound within plant rooms and other industrial type applications. 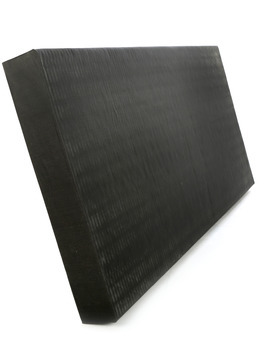 Plant-room wall liners are easily installed by way of perforated stick pins and washers, are available in either white or black, with a panel size of 1200mm x 600mm x 100mm thickness. 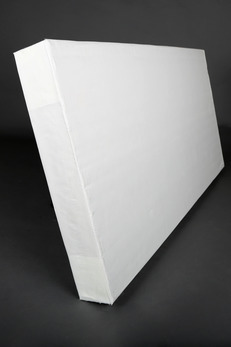 The E glass cloth covering prevents fibre migration and is non-combustible when tested to BS 476: part 4.